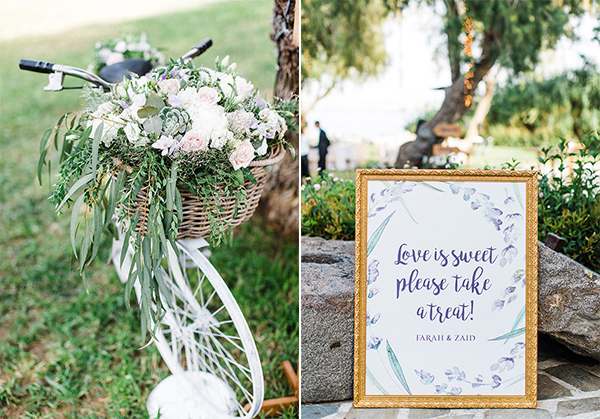 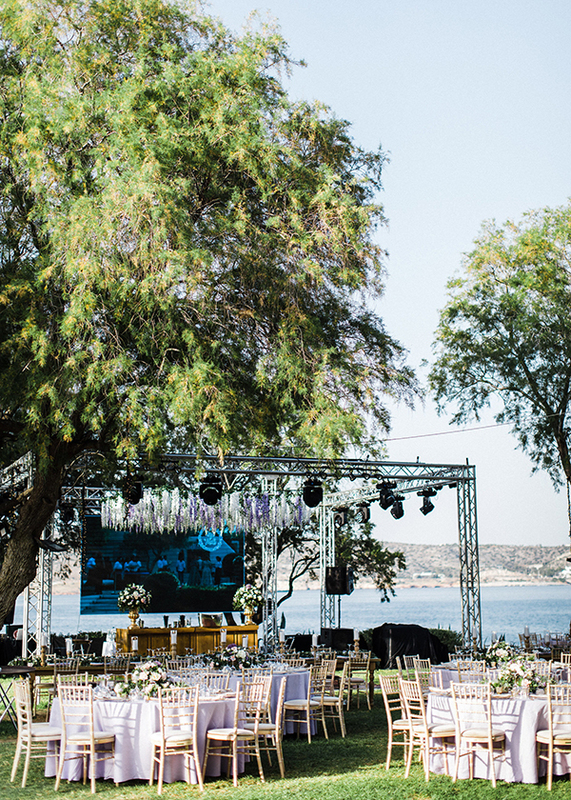 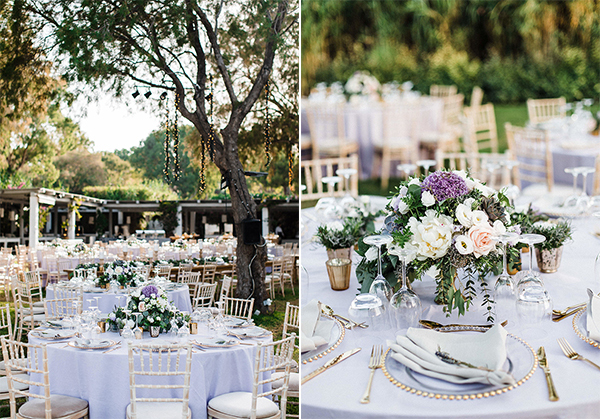 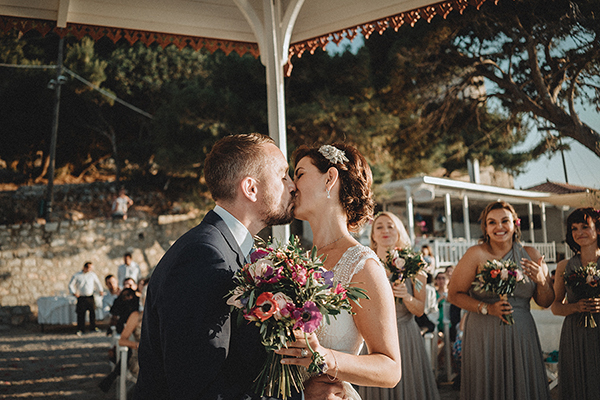 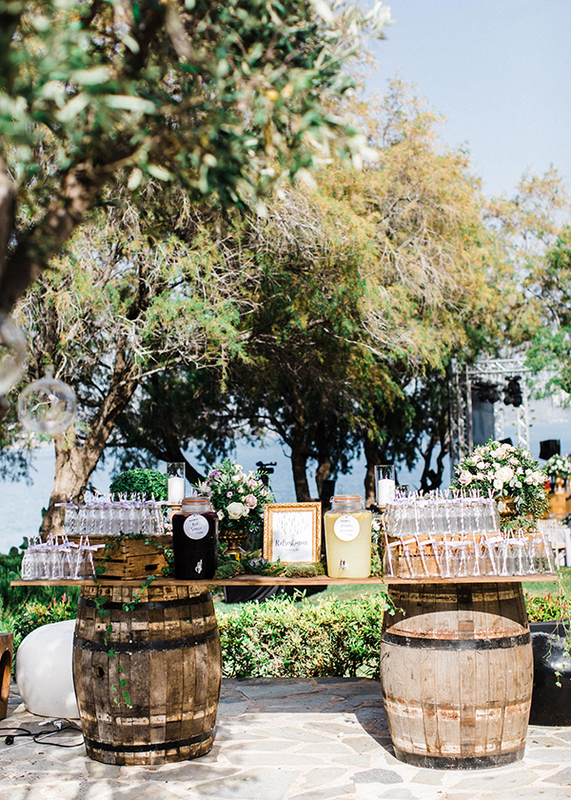 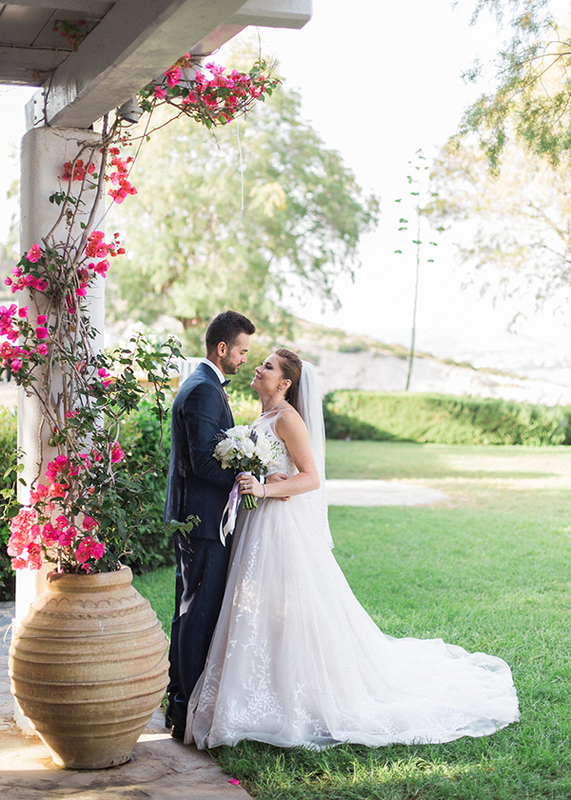 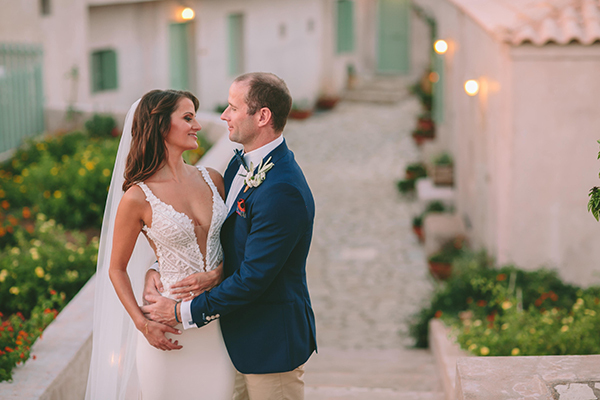 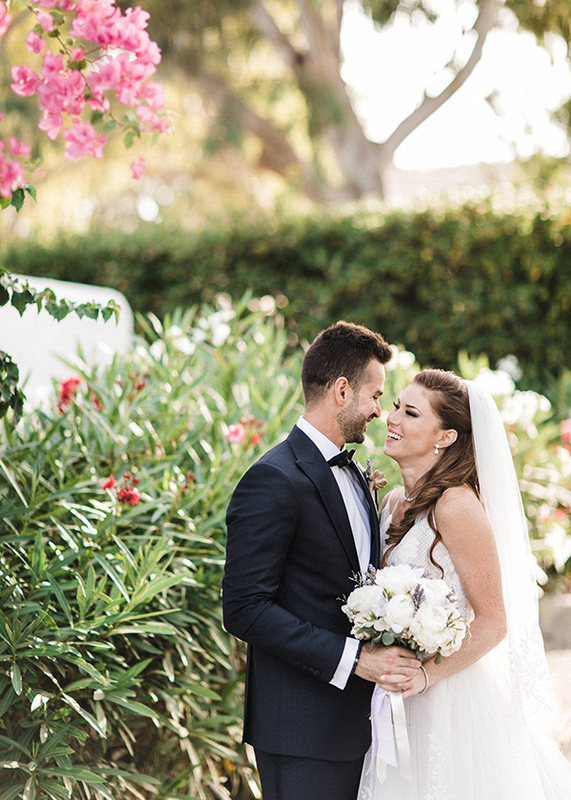 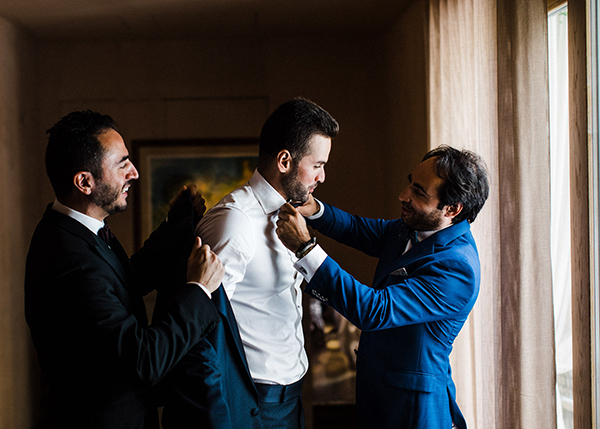 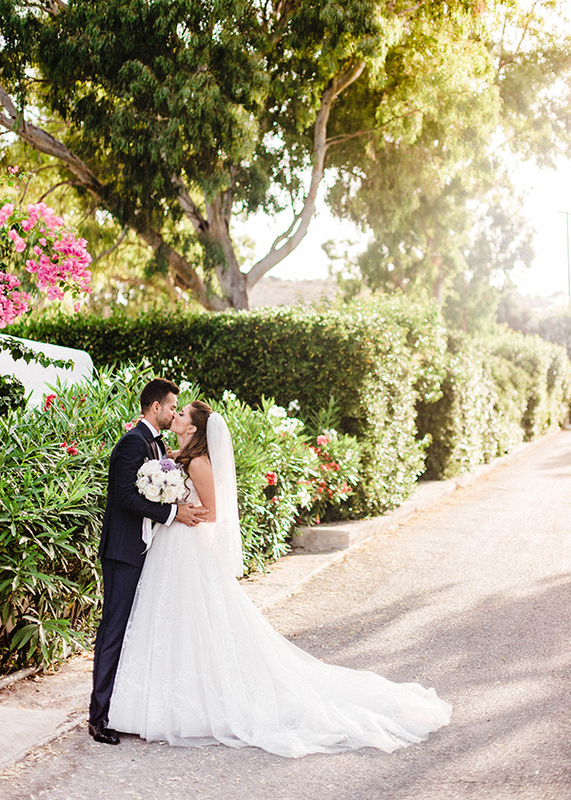 This rustic chic wedding on the Athenian Riviera will mesmerize you with its beauty! 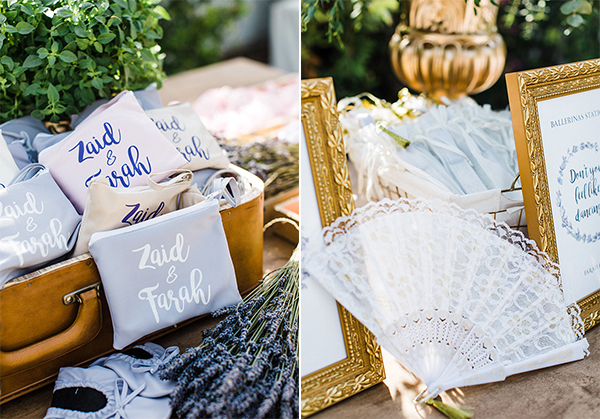 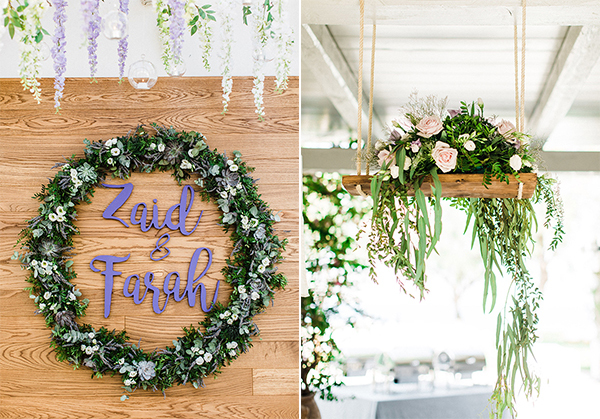 Farah and Zaid had a gorgeous summer wedding in an outdoor venue with the breathtaking view of the verdant gardens and the sparkling blue sea. 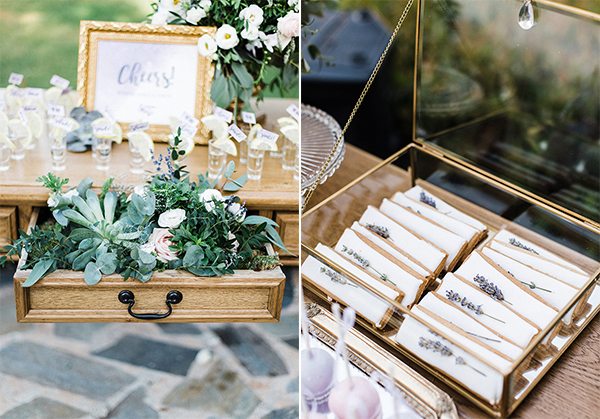 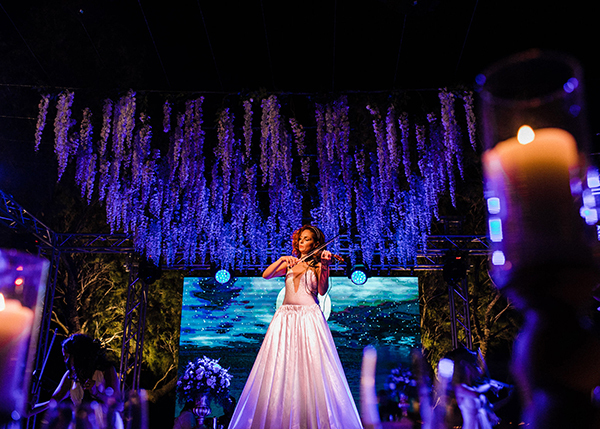 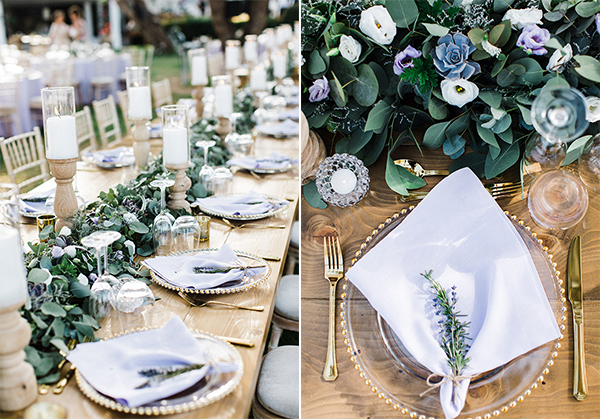 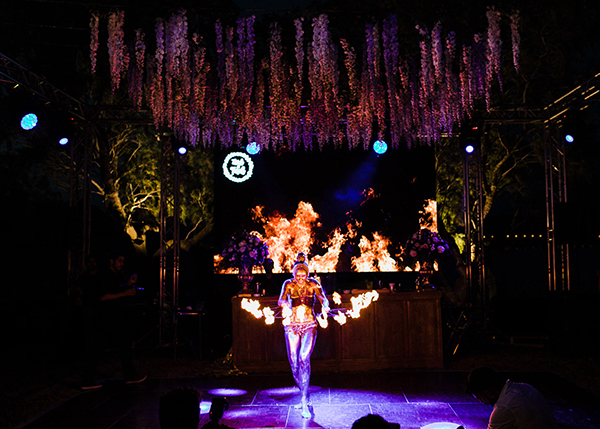 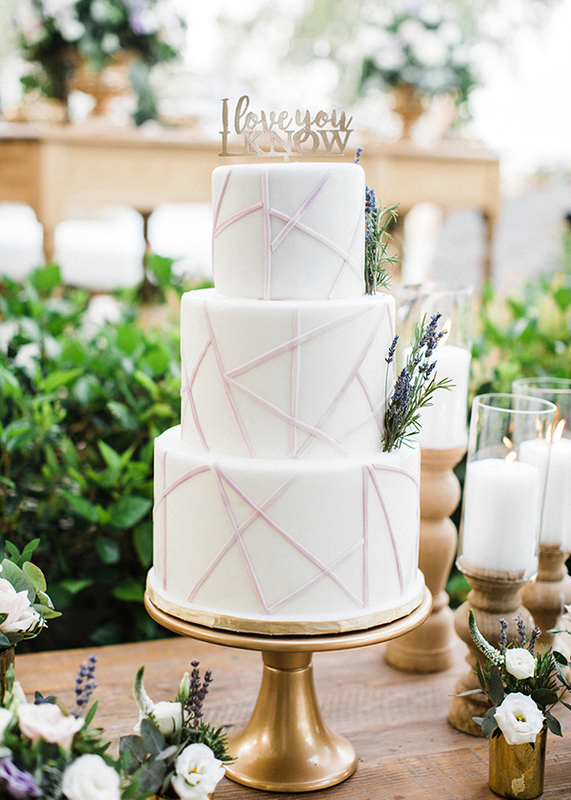 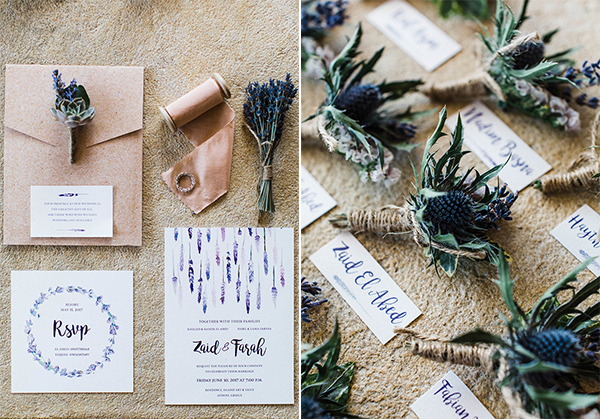 The venue was drenched in lilac and purple hues of fresh lavender which was the main element of this wedding. 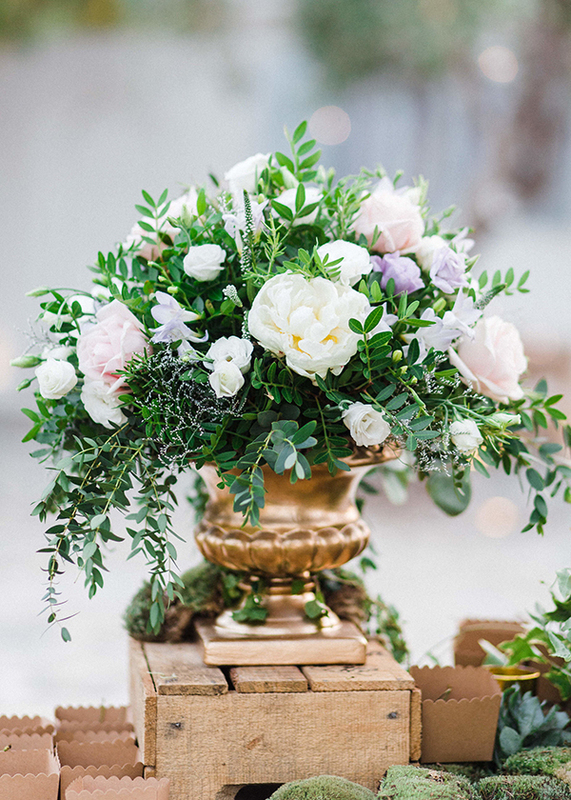 Rustic details such as wooden round tables, boxes and barrels, gold details and many impressive flower bouquets add vividness and color. 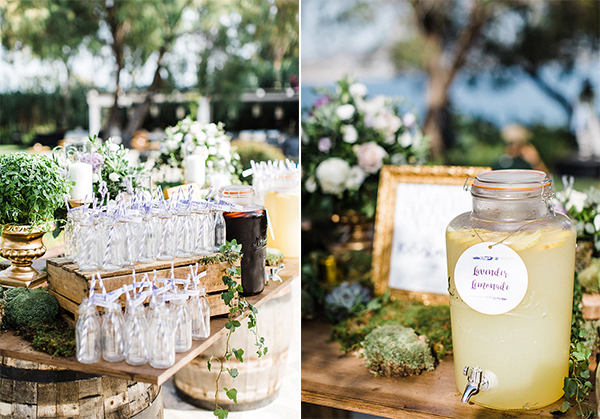 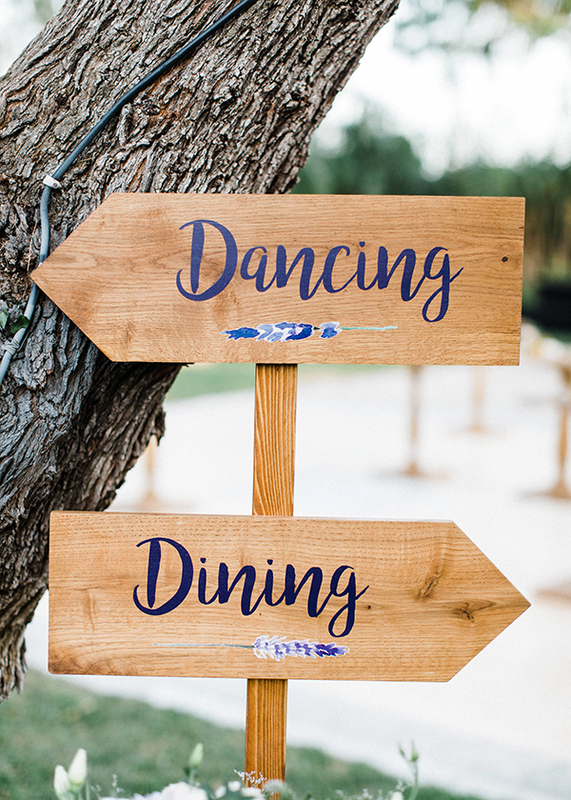 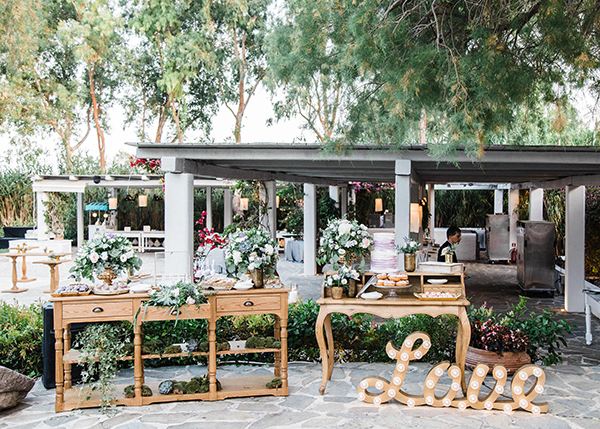 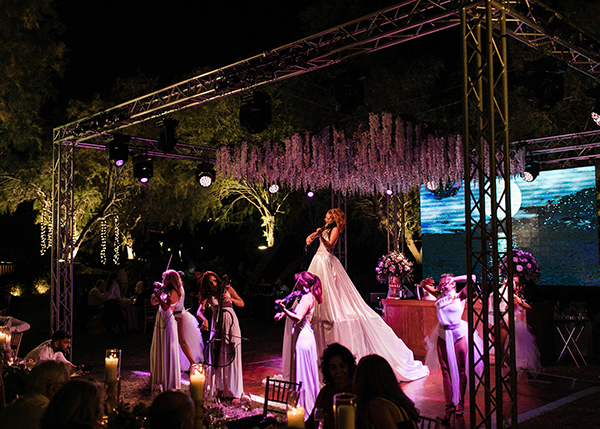 What to say about the stations that were organized throughout the venue to keep the guests entertained… Each station followed the lavender theme and offered delicious treats, lavender lemonade, sangria and fruits. 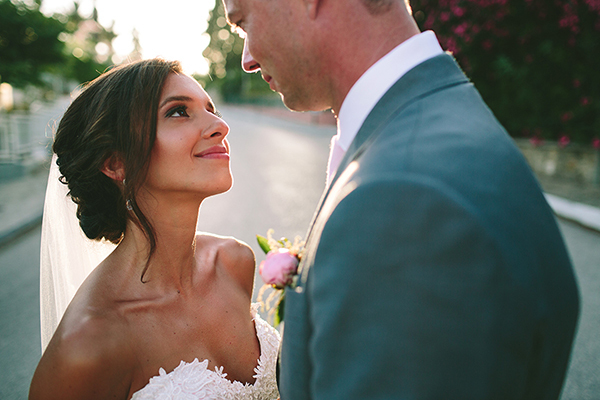 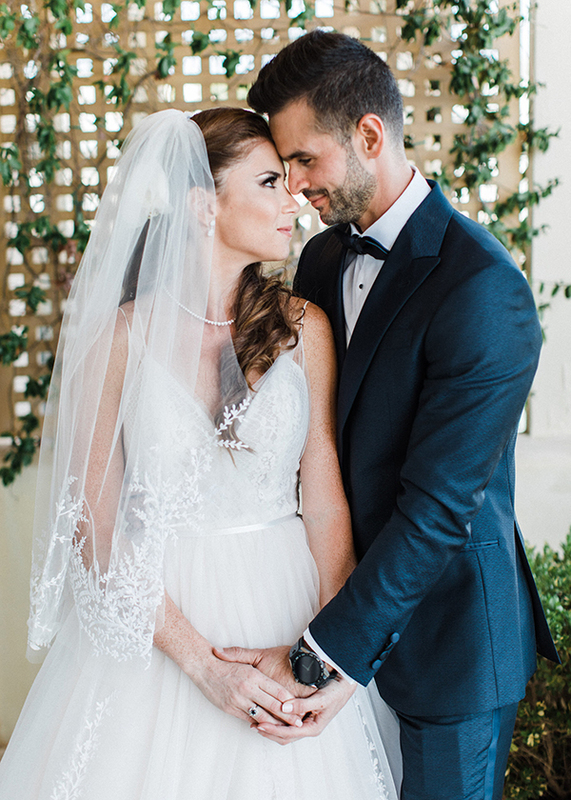 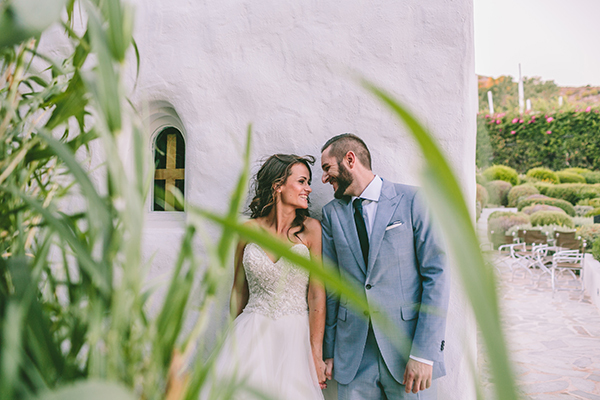 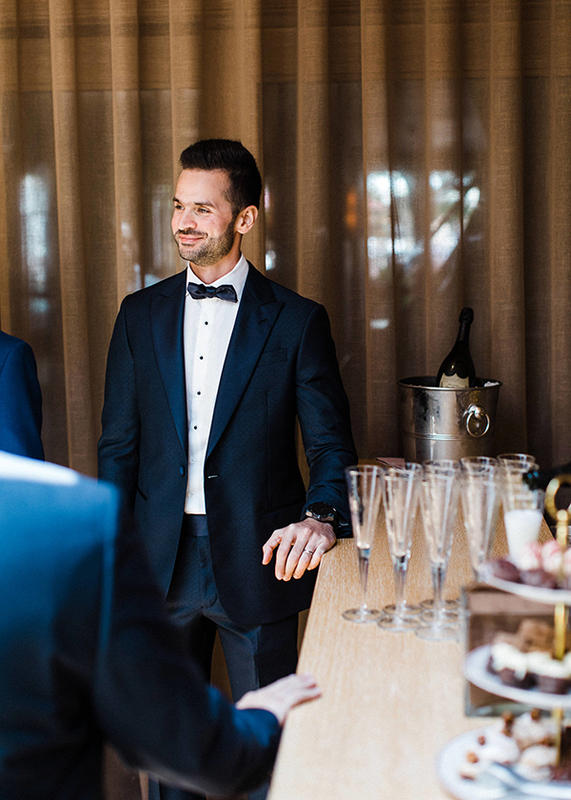 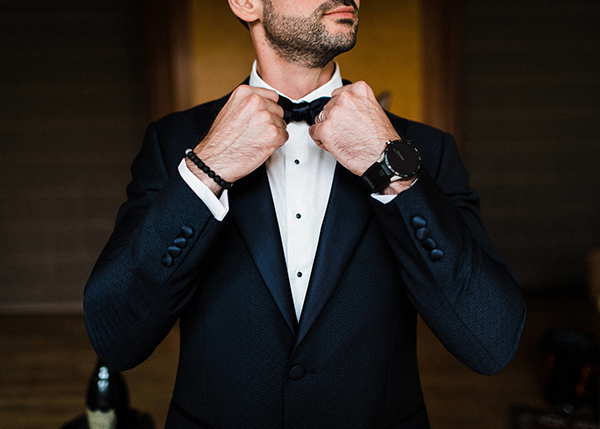 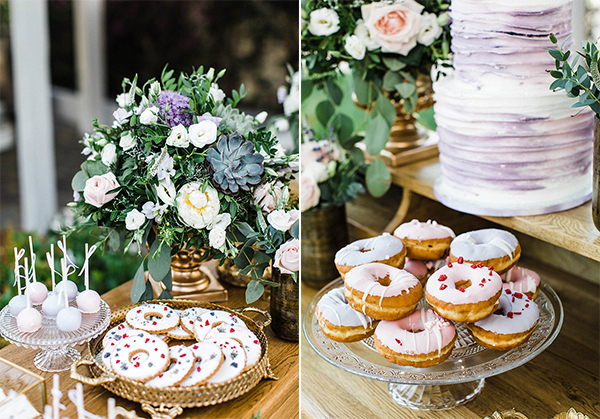 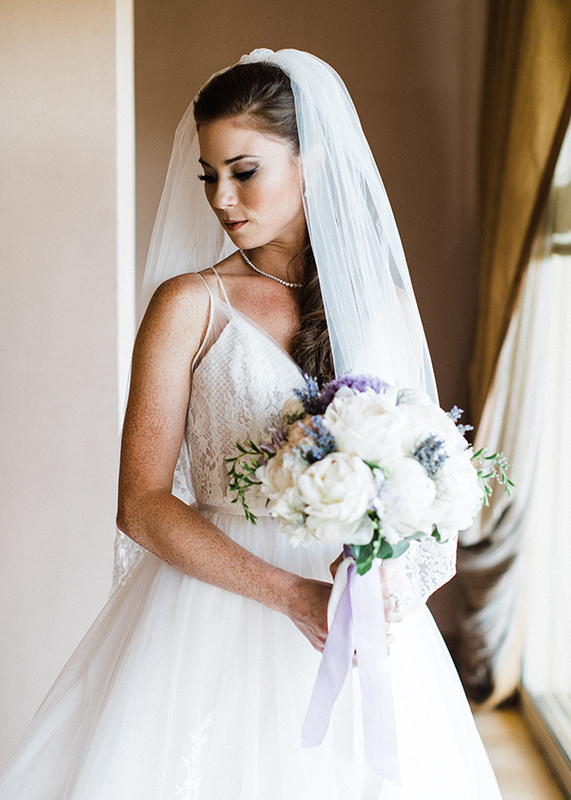 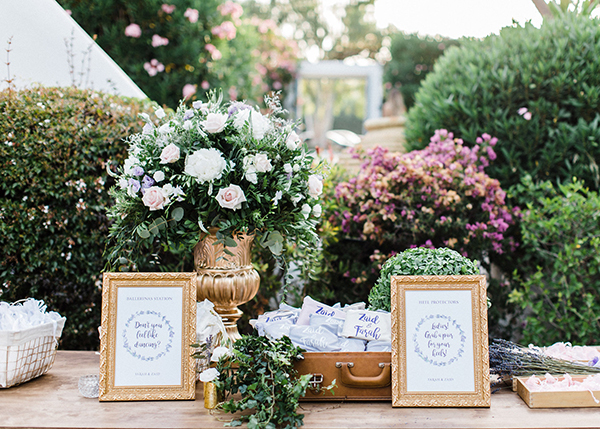 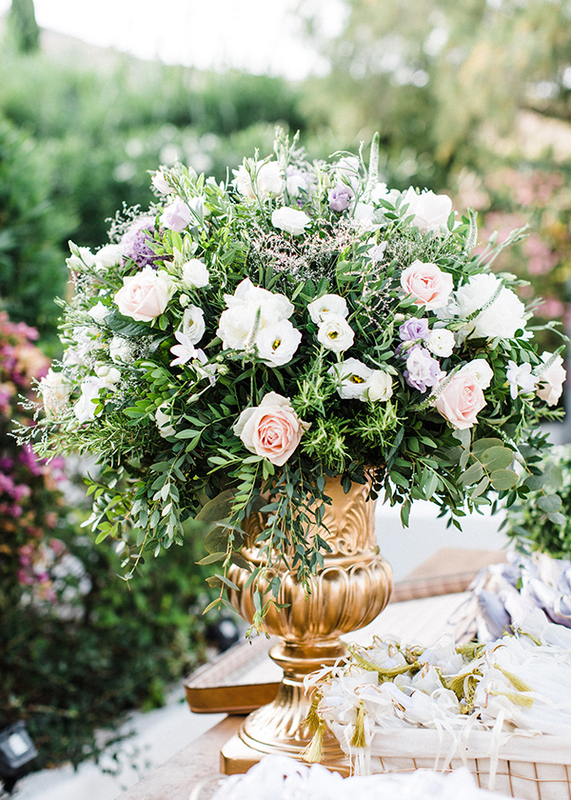 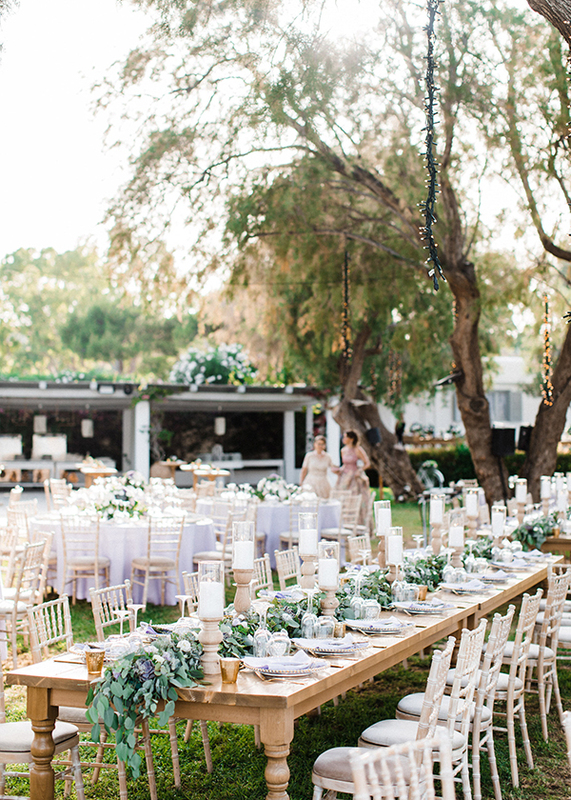 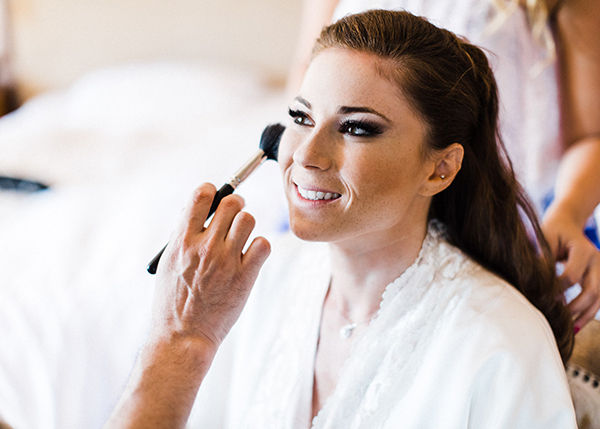 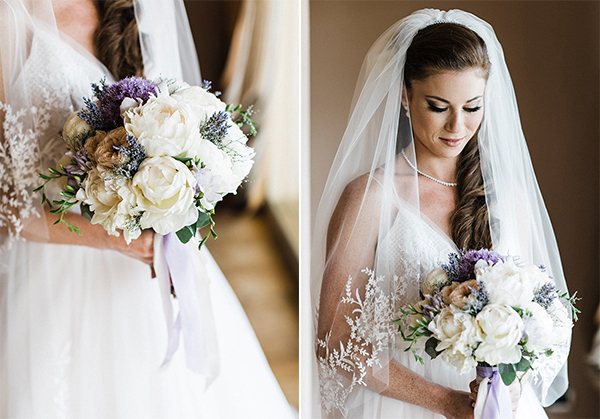 Feast your eyes on this incredible, dreamy wedding captured by Adrian Wood Photography!